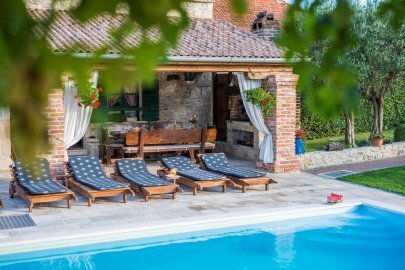 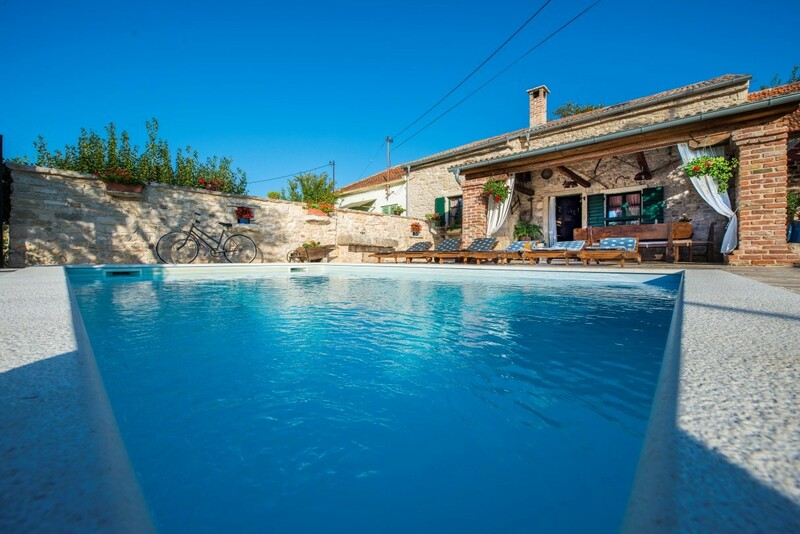 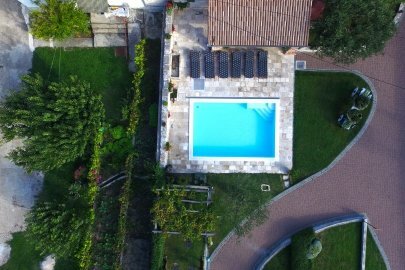 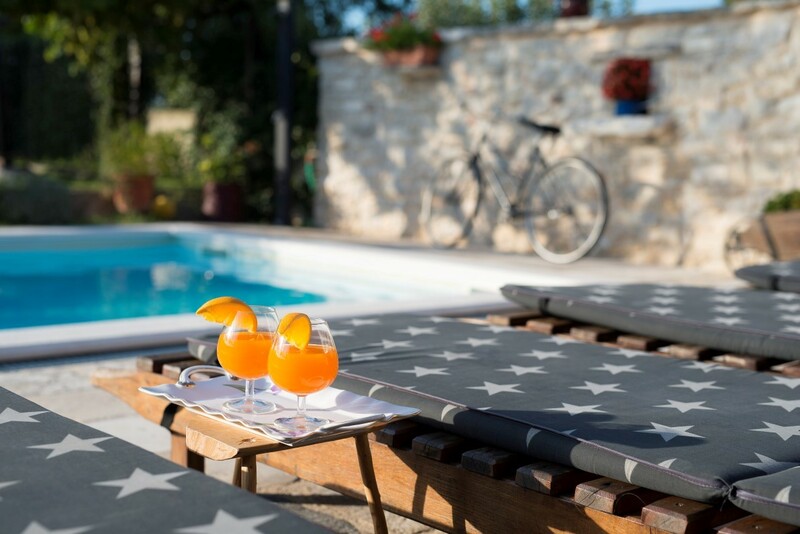 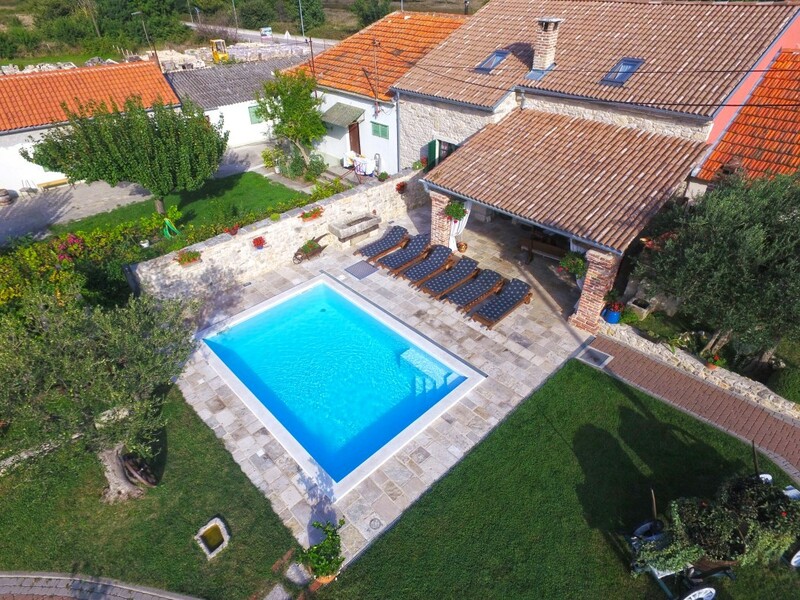 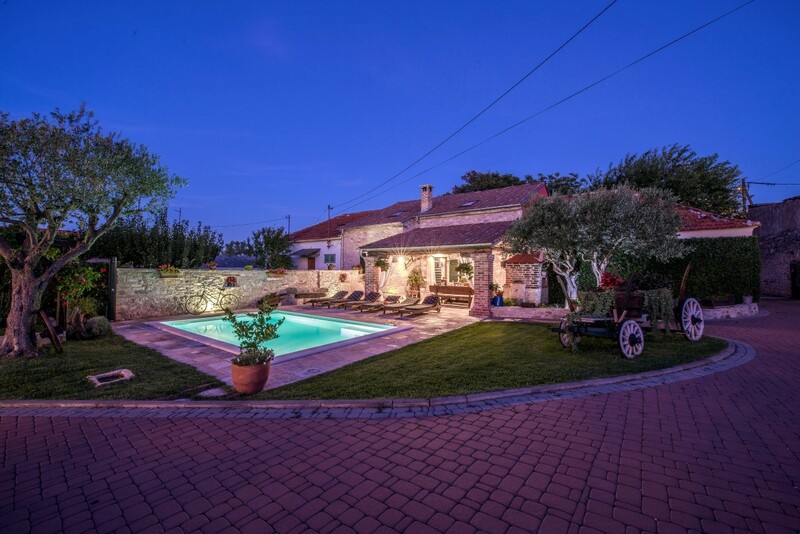 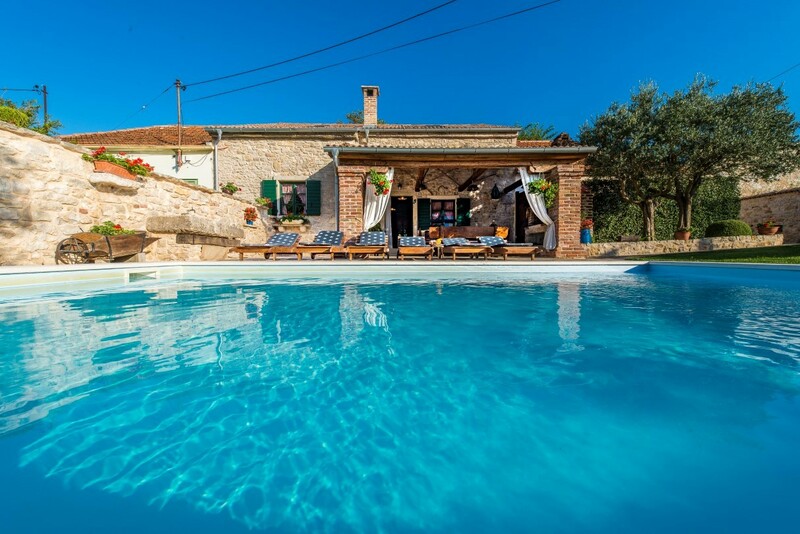 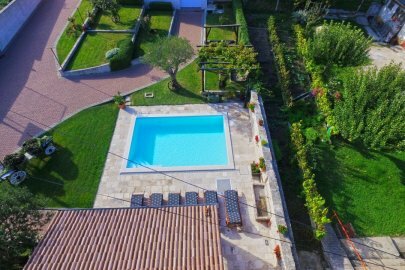 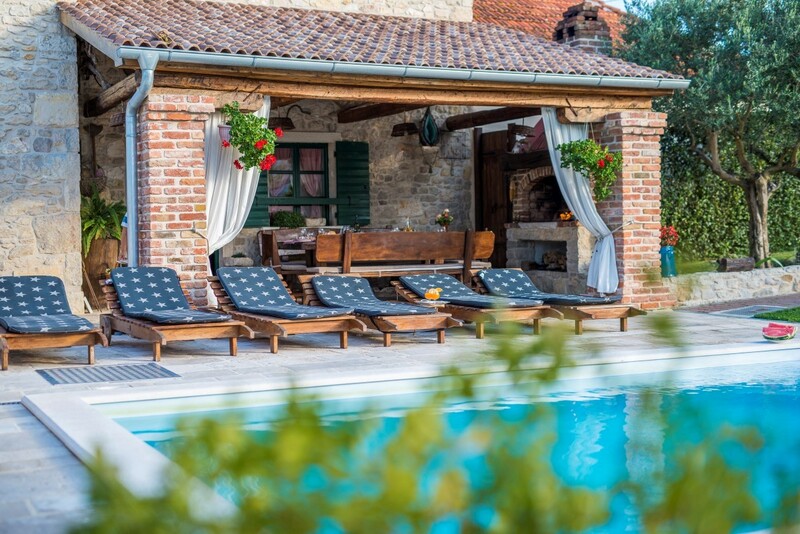 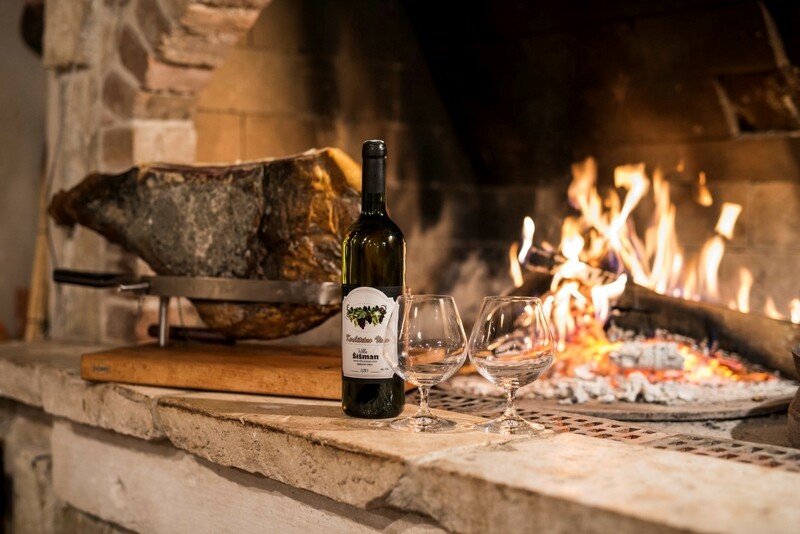 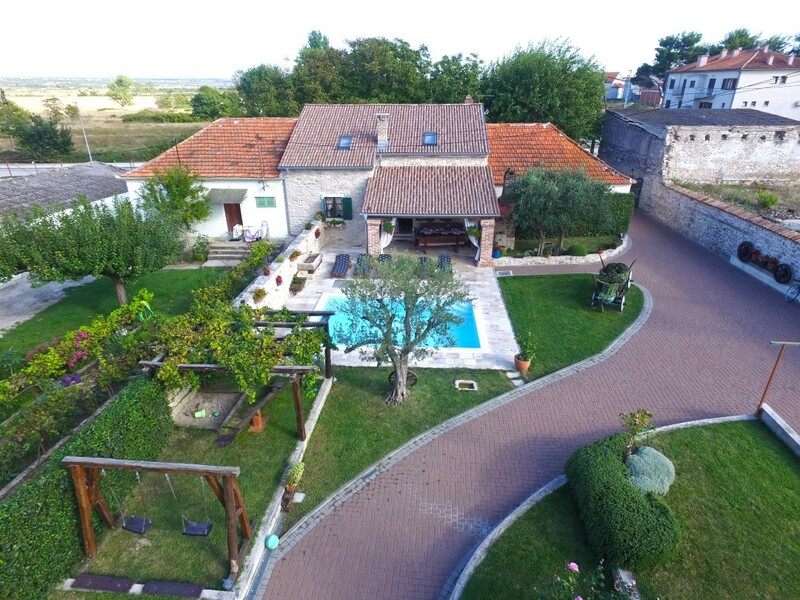 Villa Sisman is a lovely rustically Dalmatian stone house with a private pool, situated in the beautiful village Zemunik near the city of Zadar. 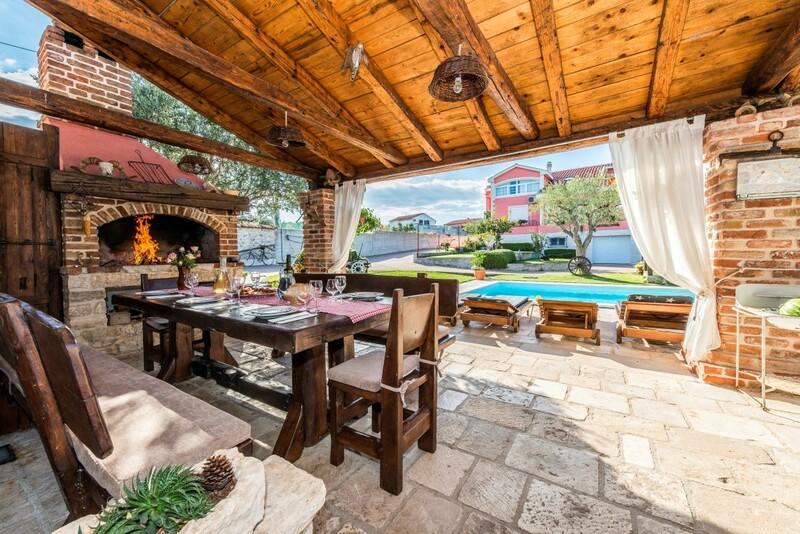 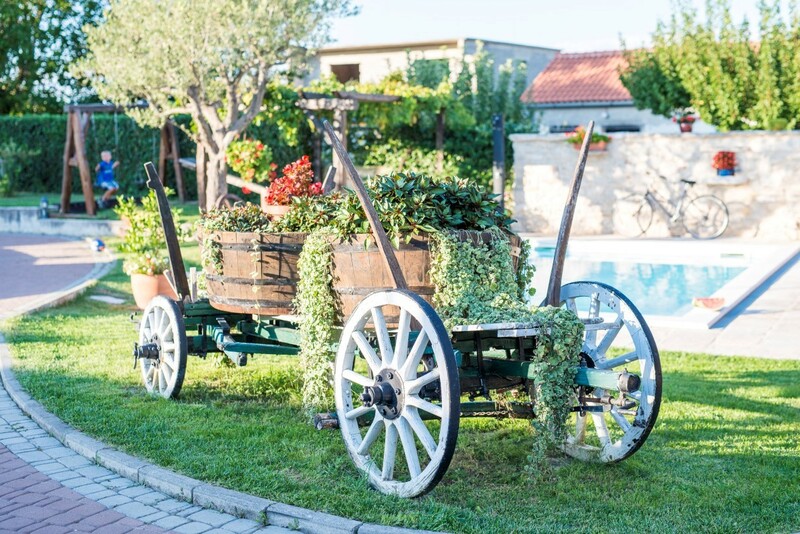 It has all the necessary amenities for an enjoyable and relaxing vacation in this quiet Dalmatian destination. 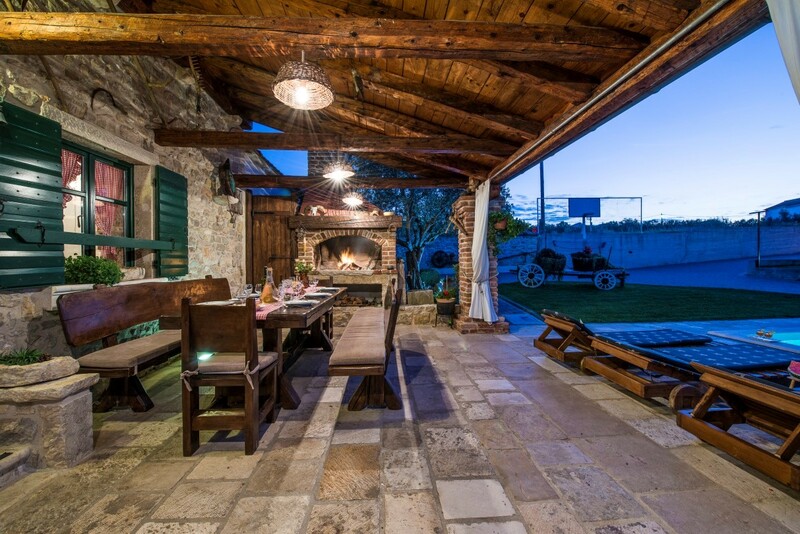 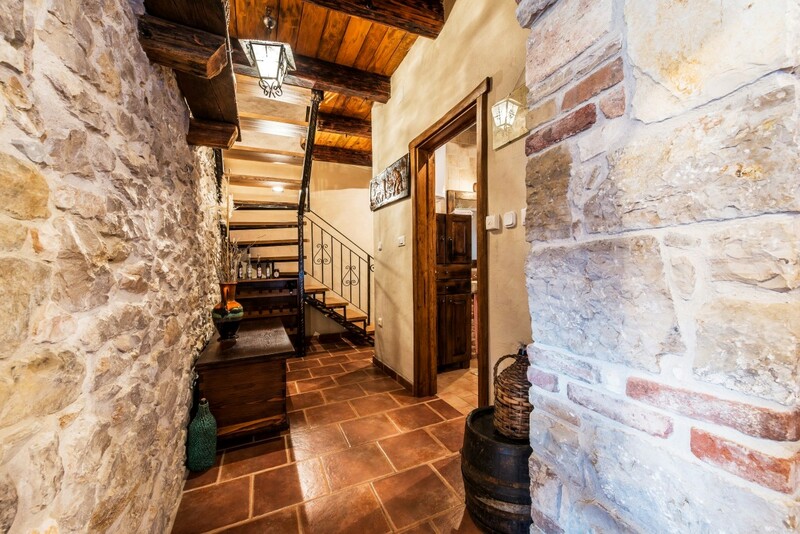 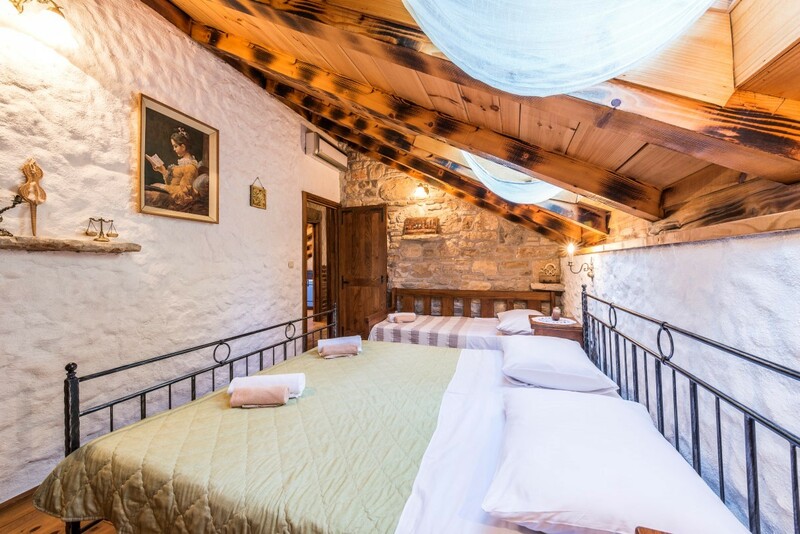 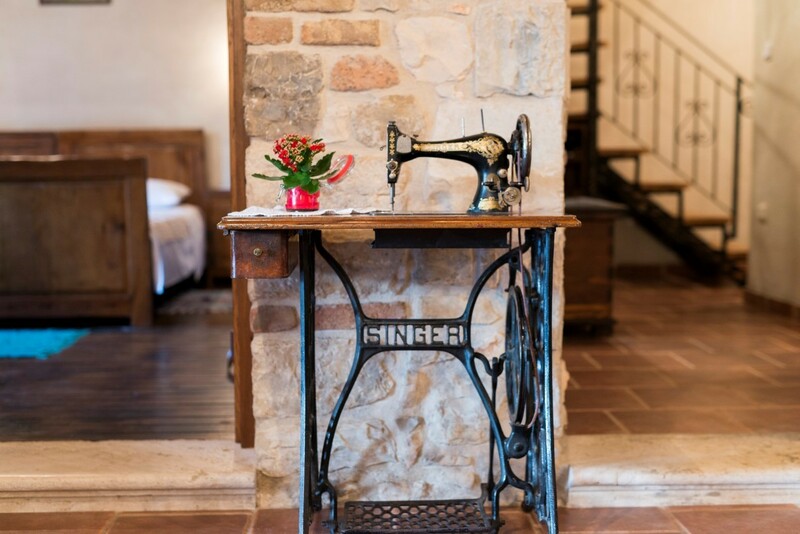 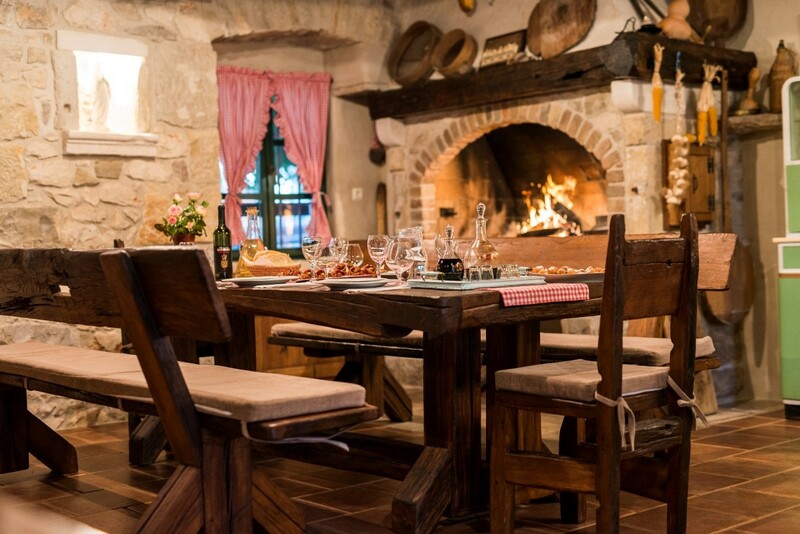 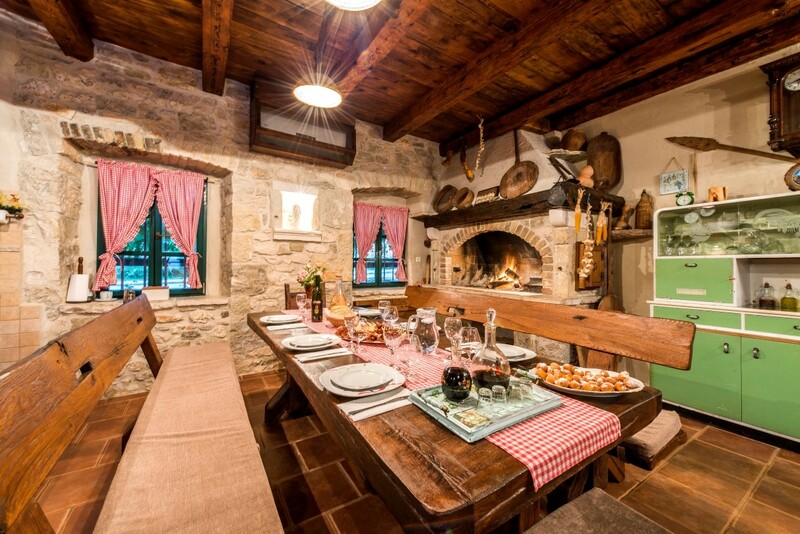 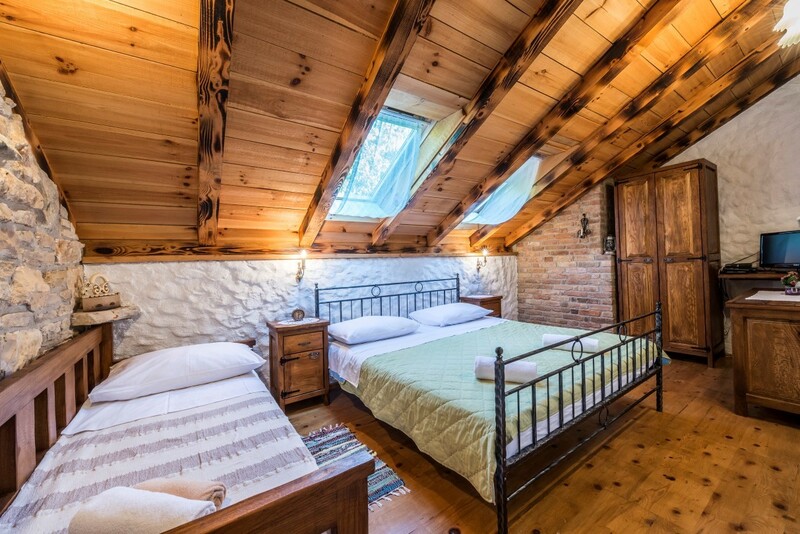 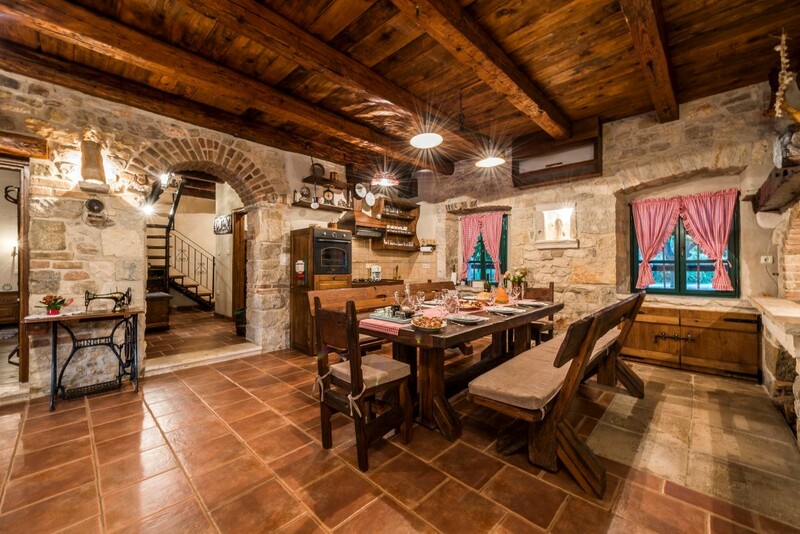 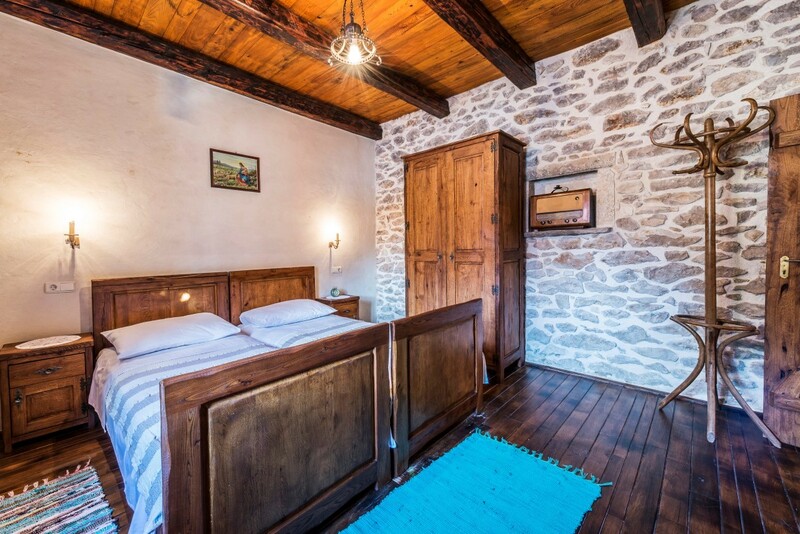 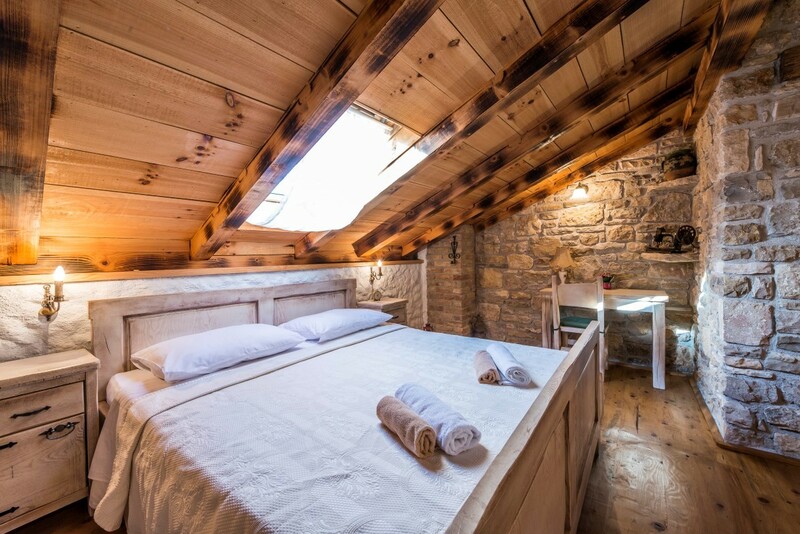 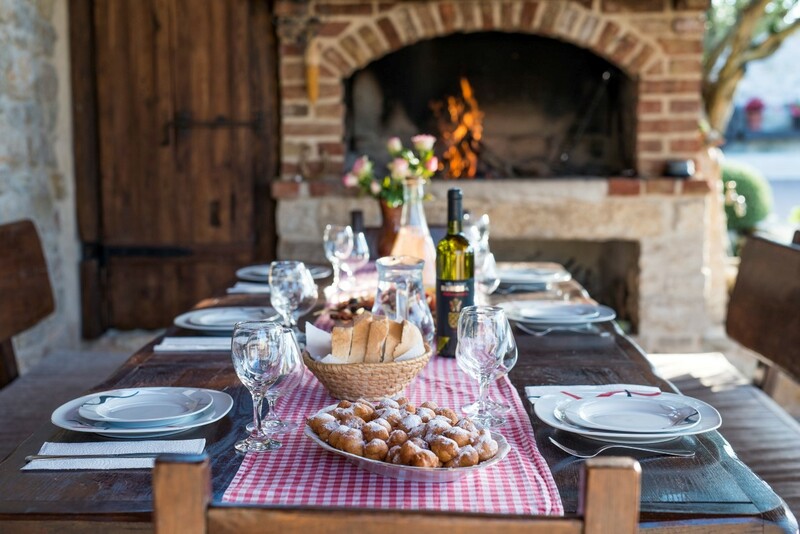 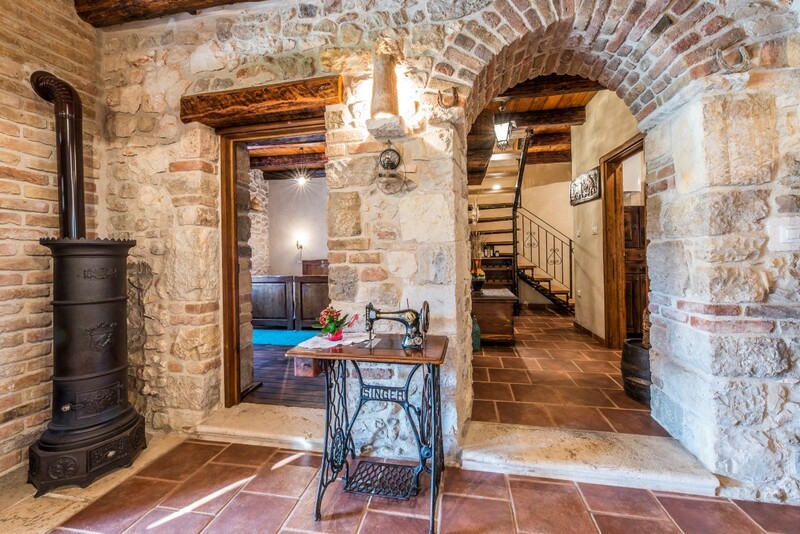 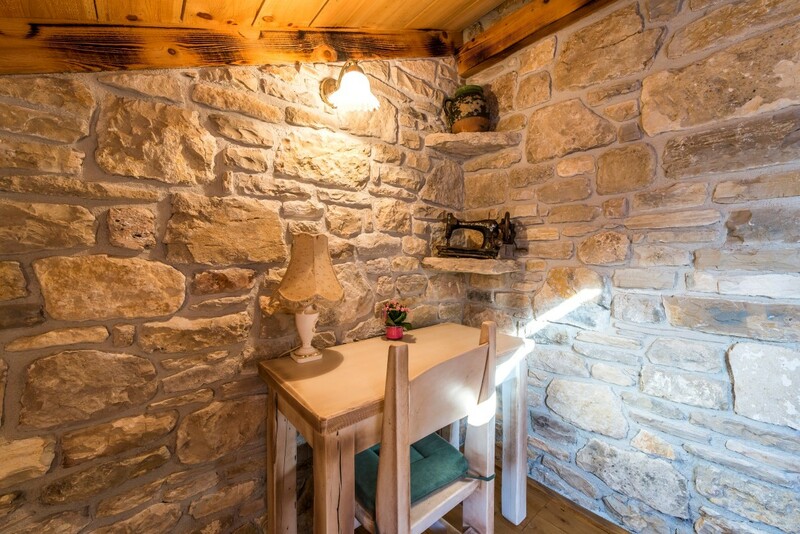 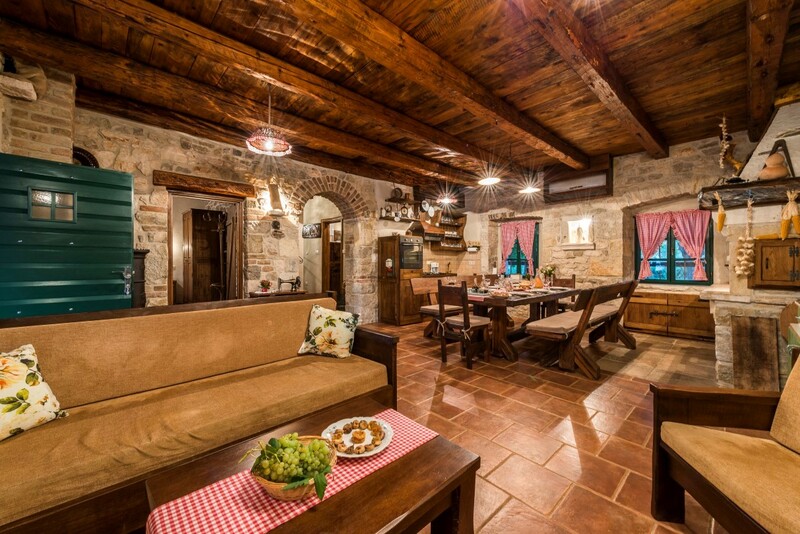 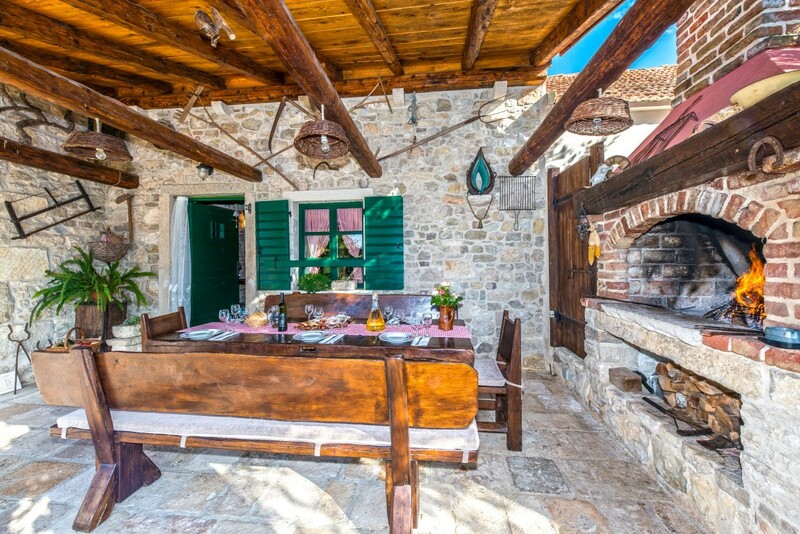 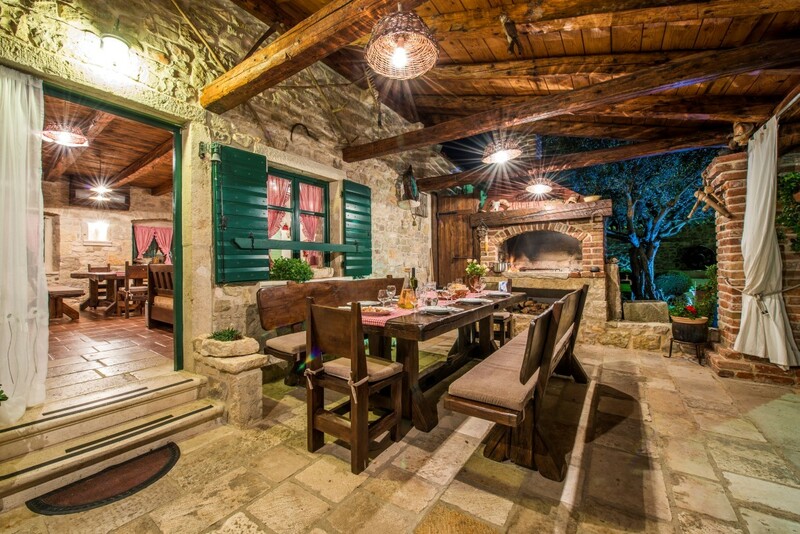 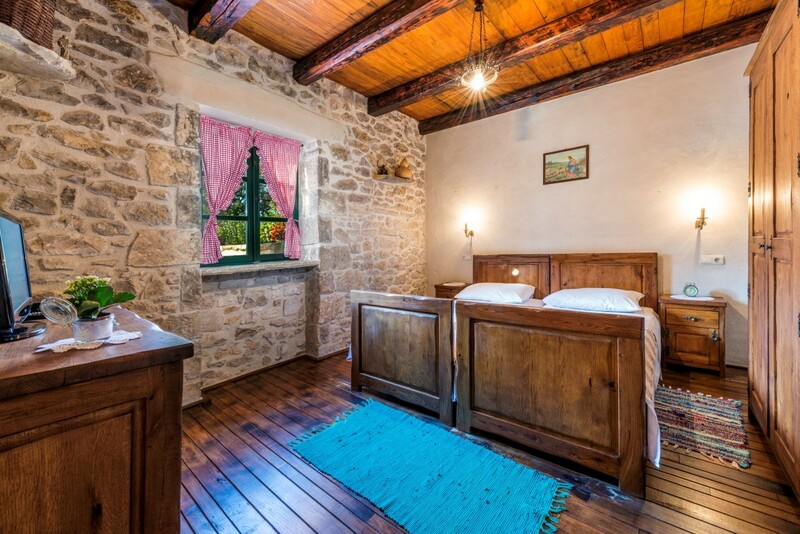 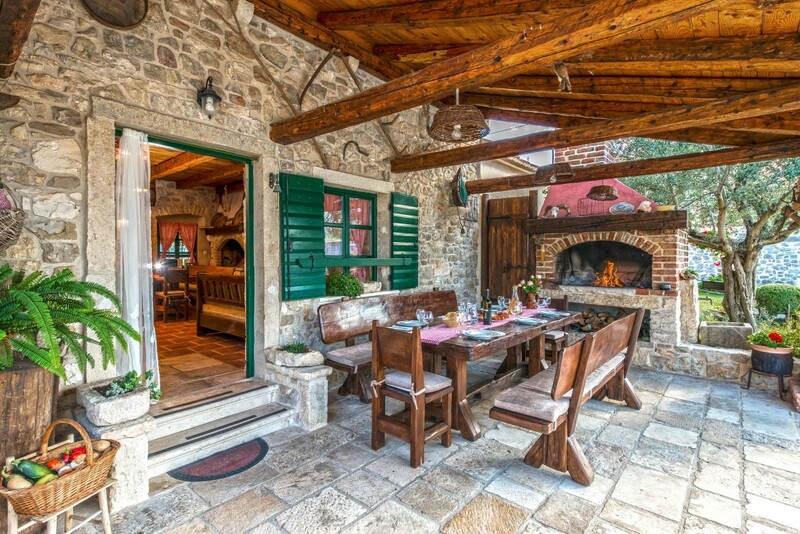 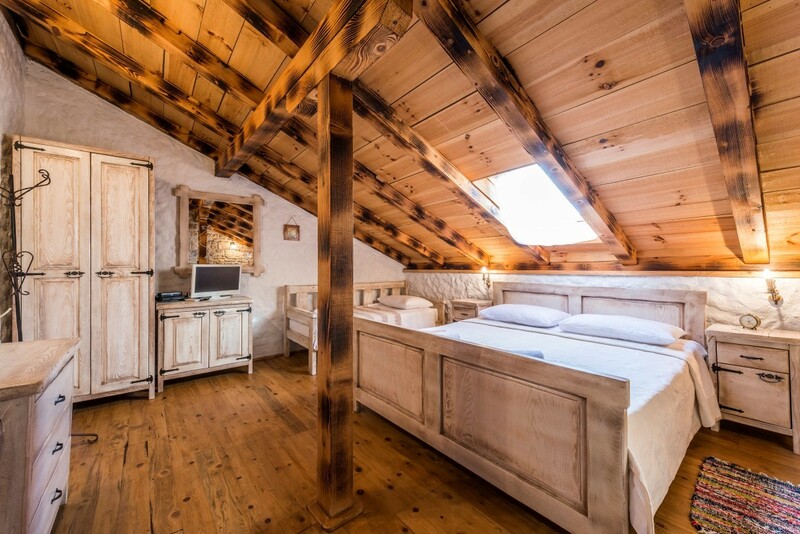 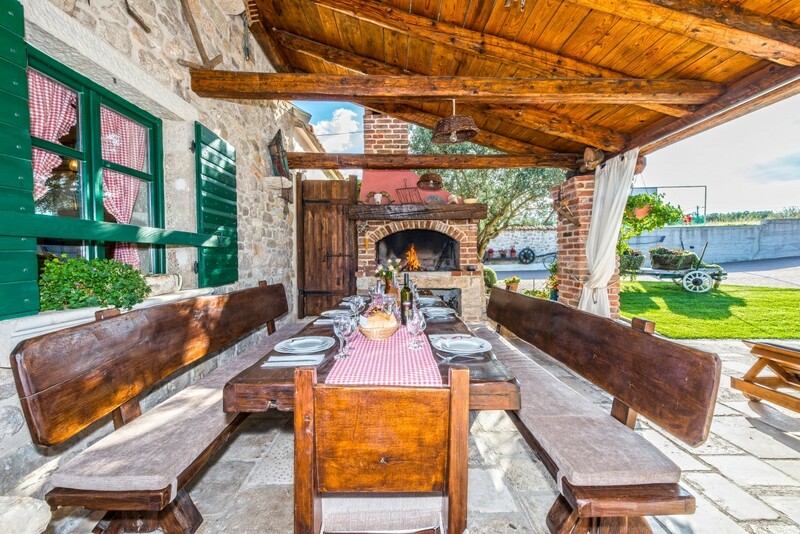 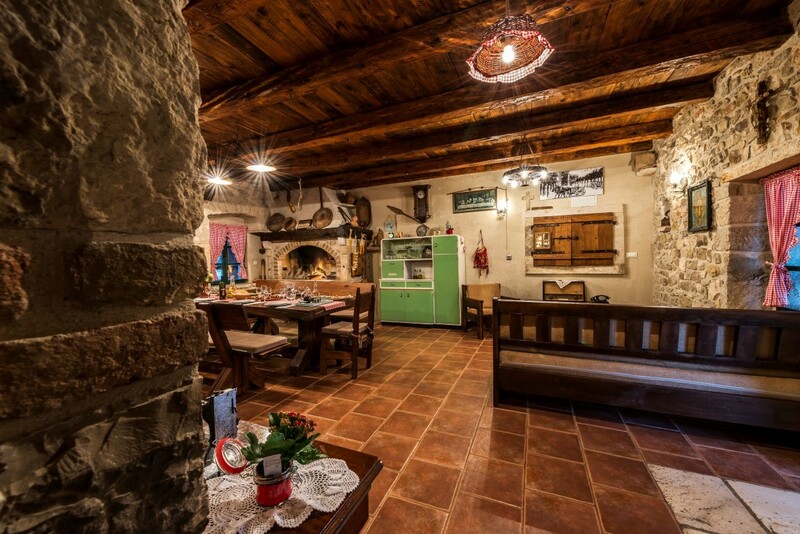 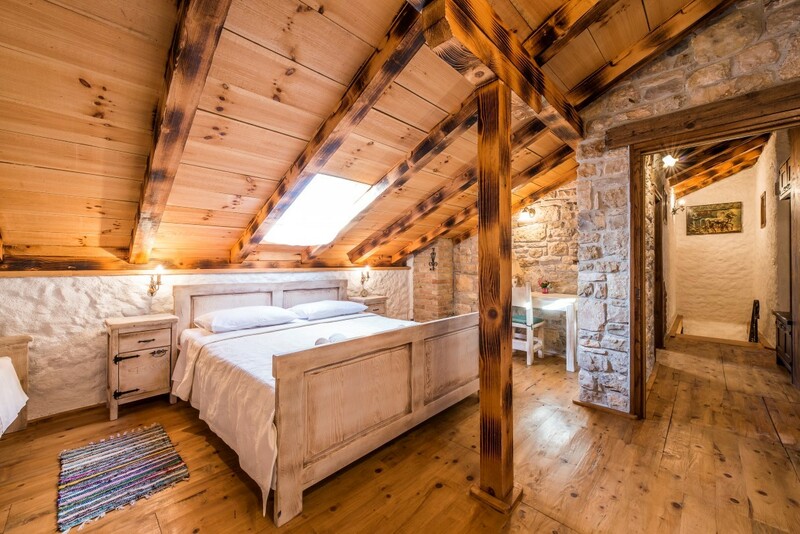 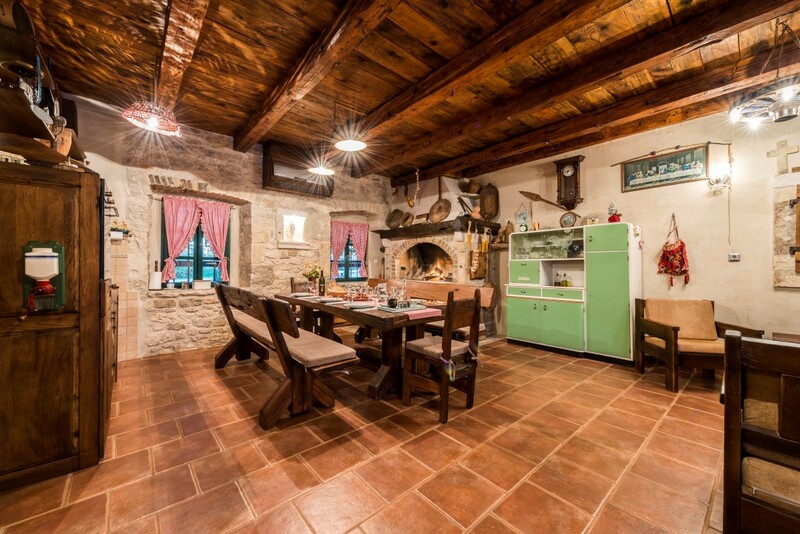 This 100-year-old stone villa was completely restored in 2009. in the traditional Dalmatian style with lot of wood and stone. 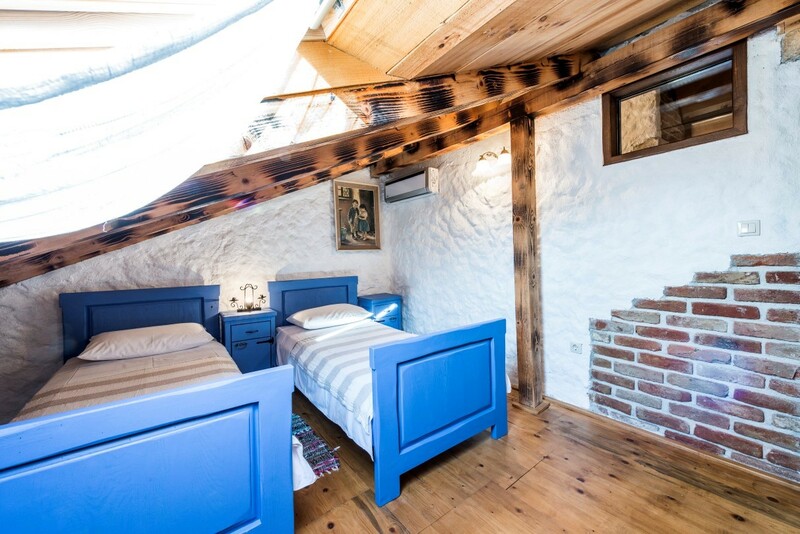 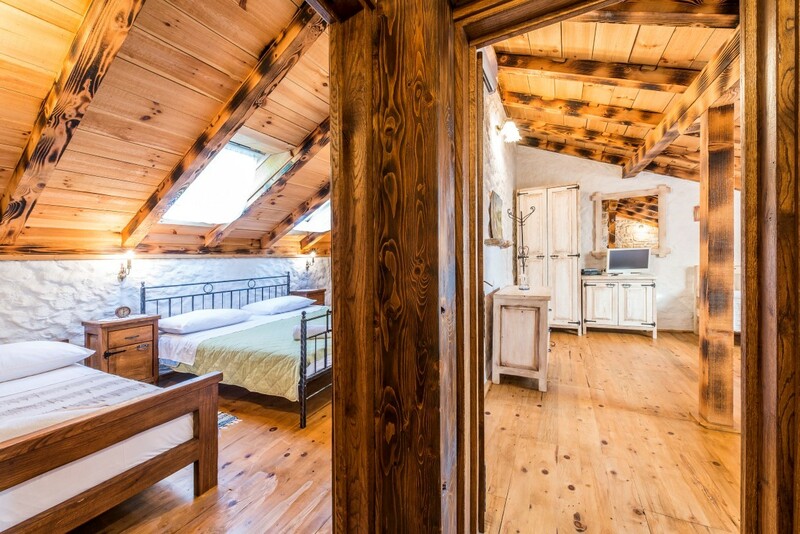 It has four comfortable bedrooms and a lot of character. 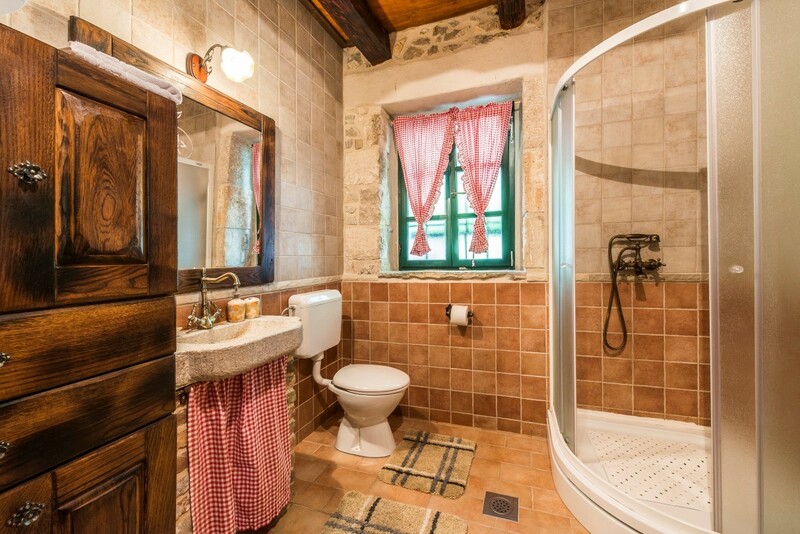 It offers a touch of the past but provides also all the comfort of today's modern life. 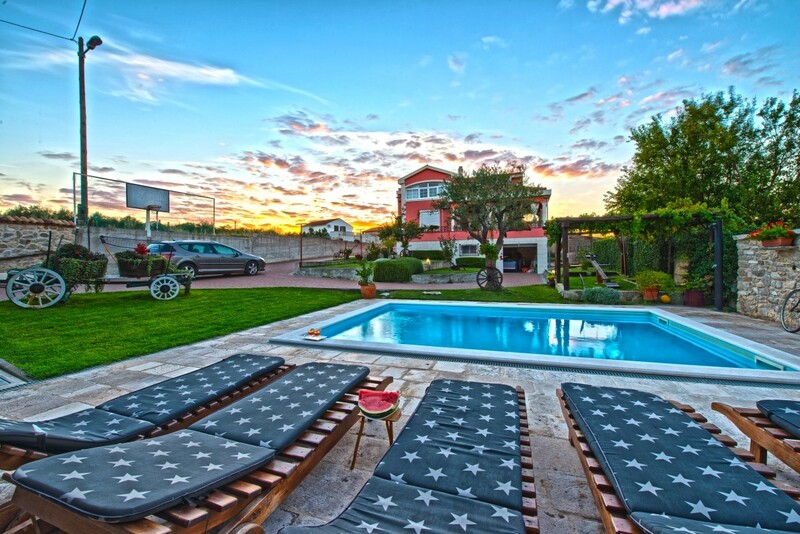 Villa Sisman can accommodate up to 10 guests. 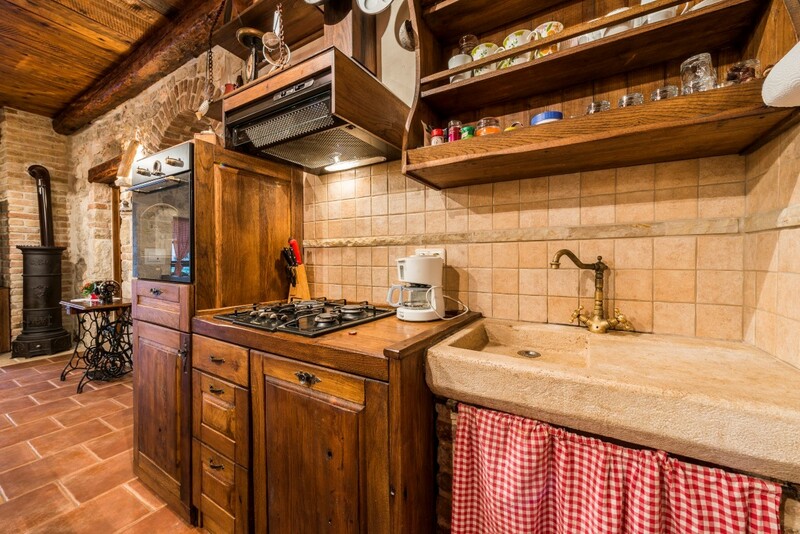 On the ground floor guests will find a beautiful kitchen, dining area, a cosy living room, bathroom and one bedroom. 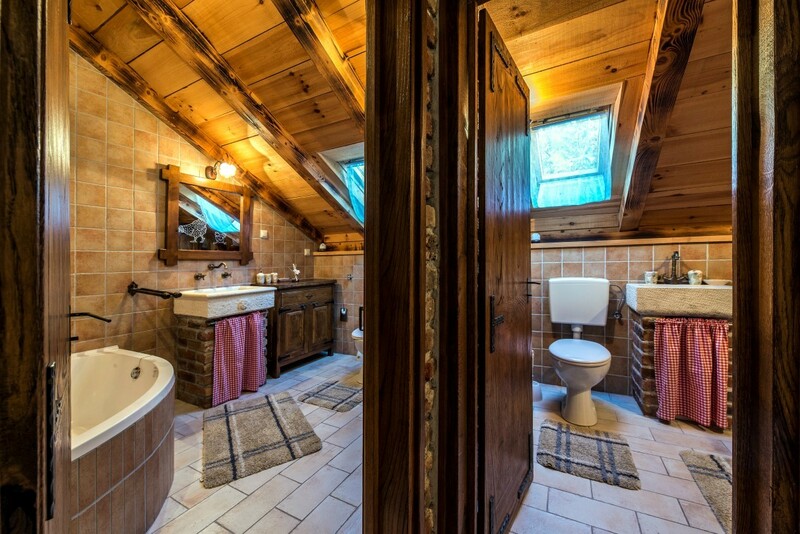 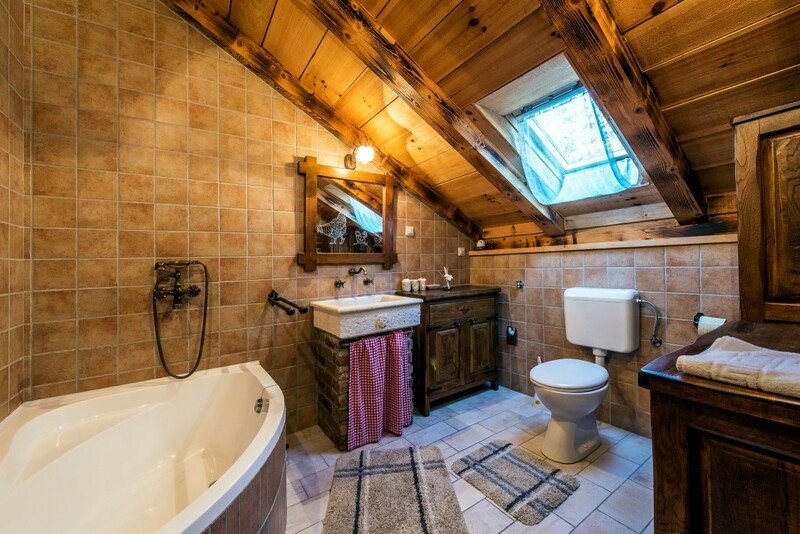 On the upper floor there are three bedrooms with additional beds, bathroom and separate toilet. 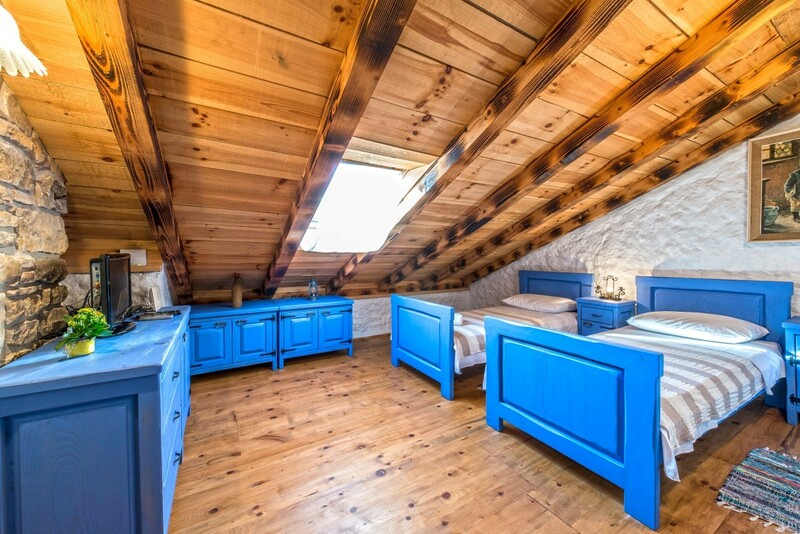 Each room in the house is equipped with air conditioning, TV and Internet. 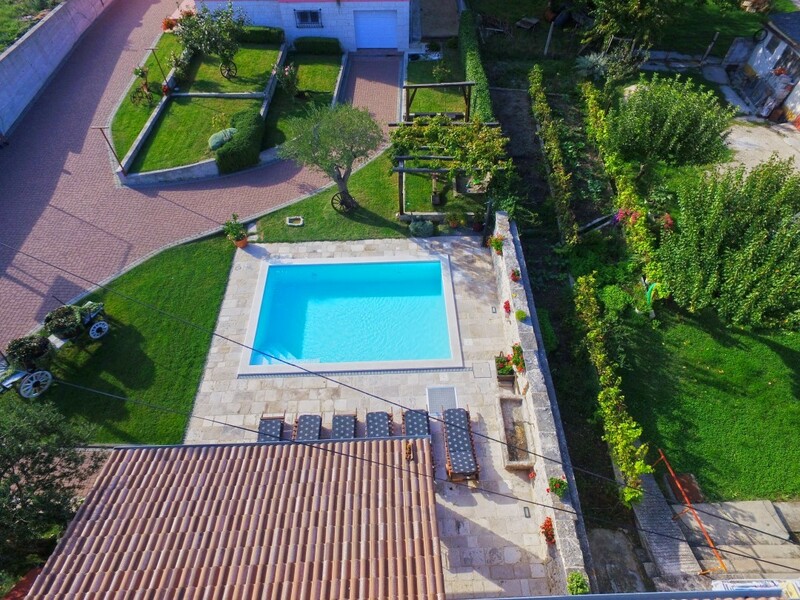 In the outdoor area there is a heated swimming pool surrounded by a well-kept garden full of Mediterranean plants. 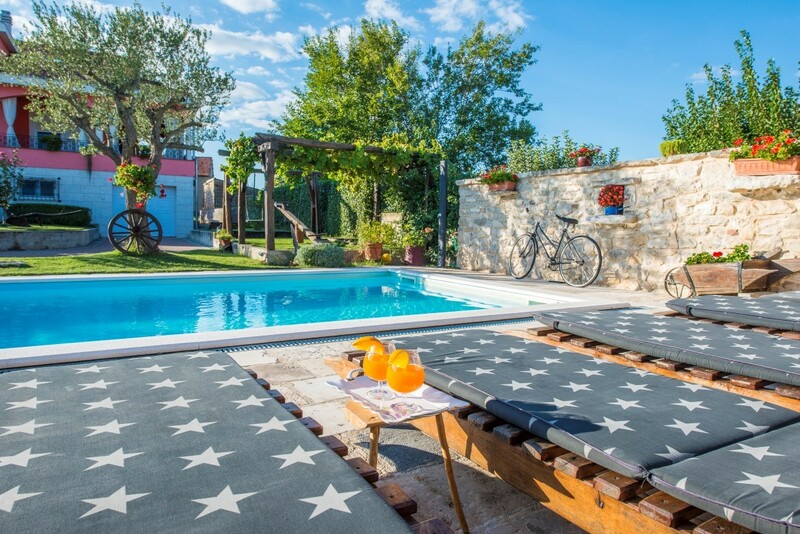 Guests can enjoy the terrace on the sun loungers while the kids play in the sand. 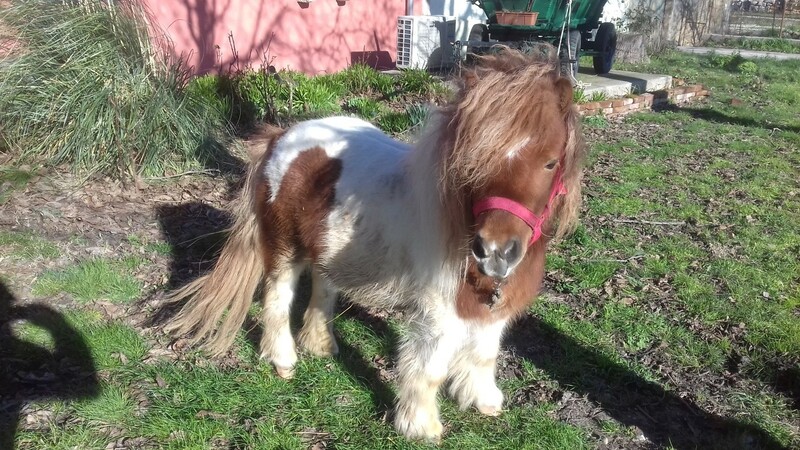 Only 50 m from the house, children can see domestic animals like goats, hens and sheep and they can ride on ponies. 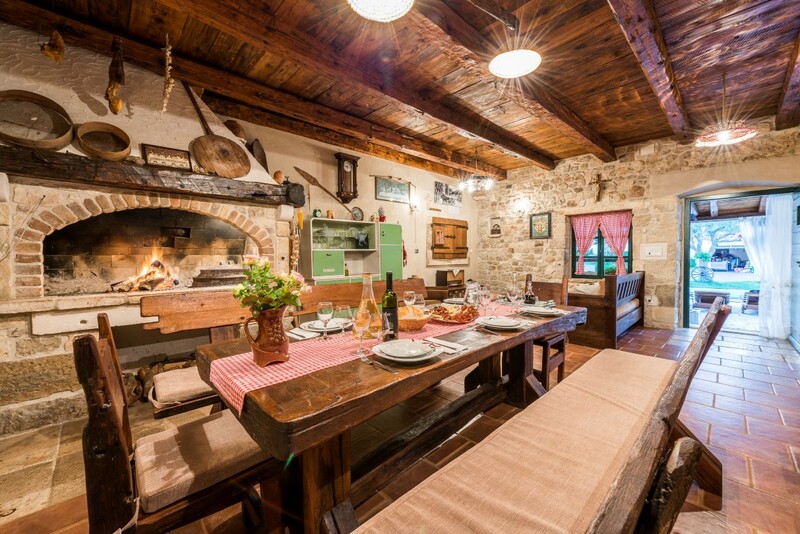 The guest can enjoy in the tasteful fruit and vegetables and other domestic specialties like goat milk, eggs, etc. 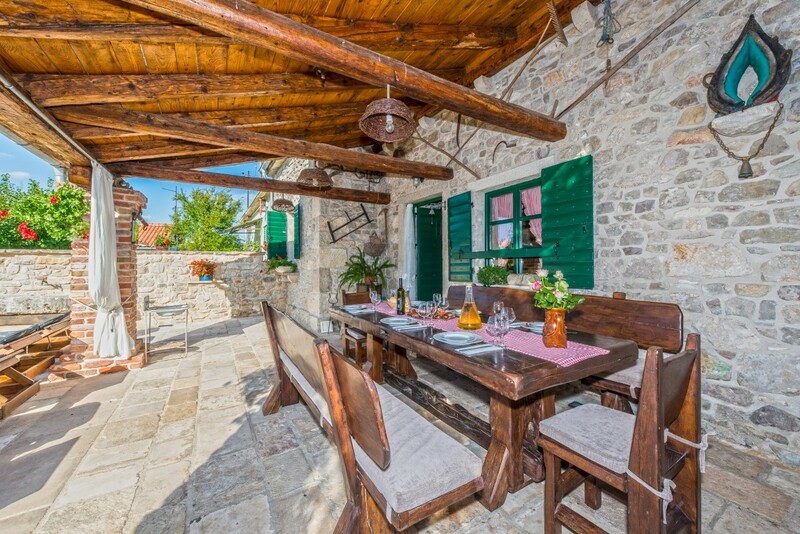 If you want to spend your vacation in a rural stone house few kilometres from the beach, this charming villa is an excellent choice for you! 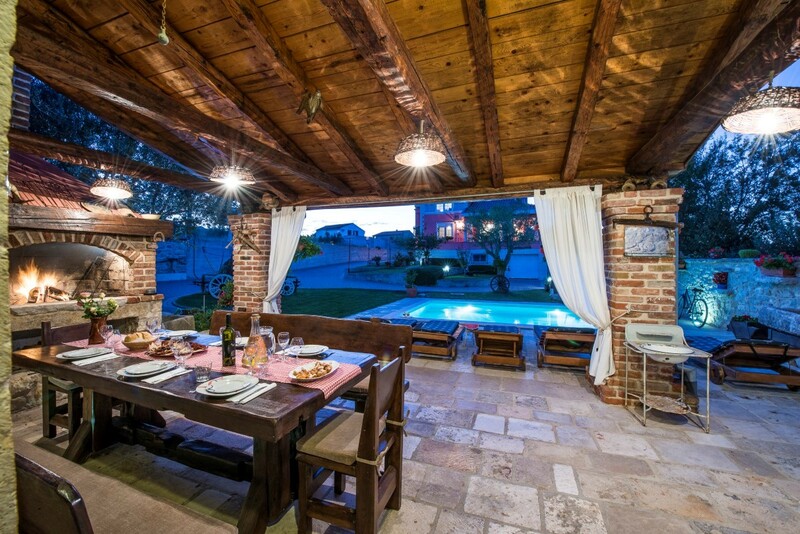 Stipe was the best host ever! 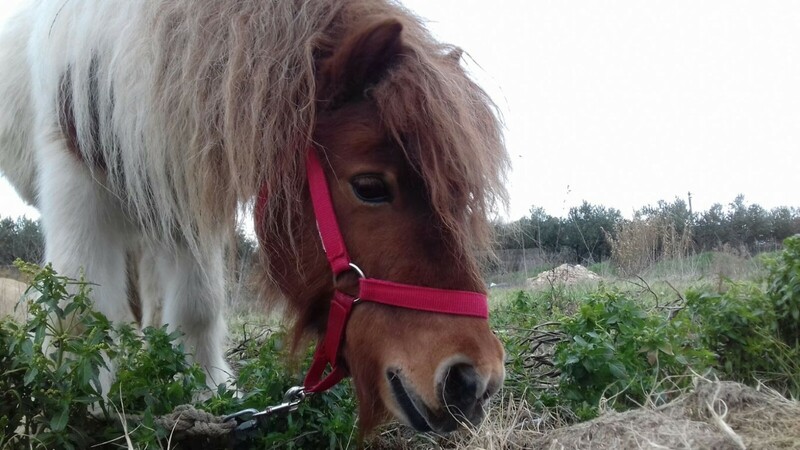 We all had a great time particularly due to him. 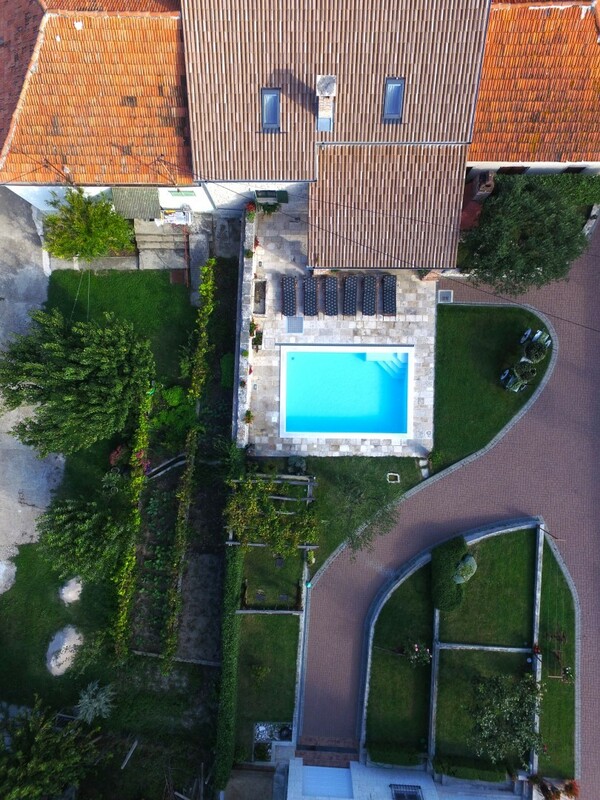 The house, garden, pool, and surrounding are perfect when you are with kids. 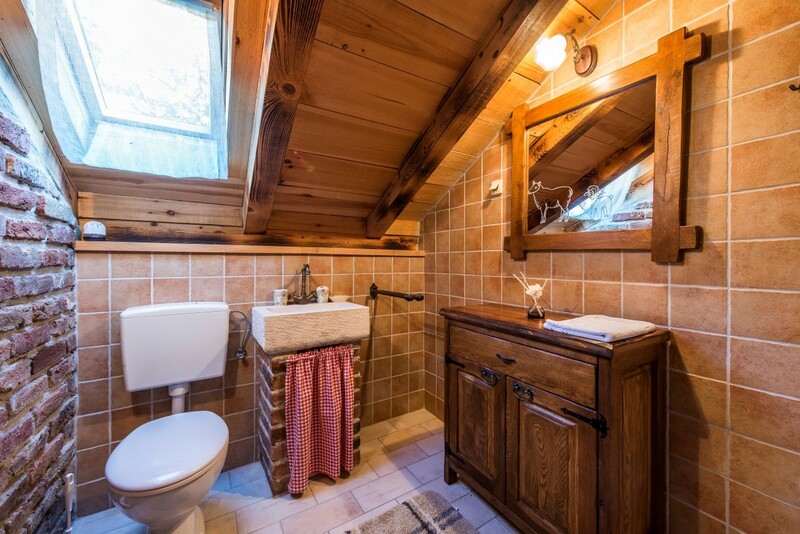 23 others are considering this property too! 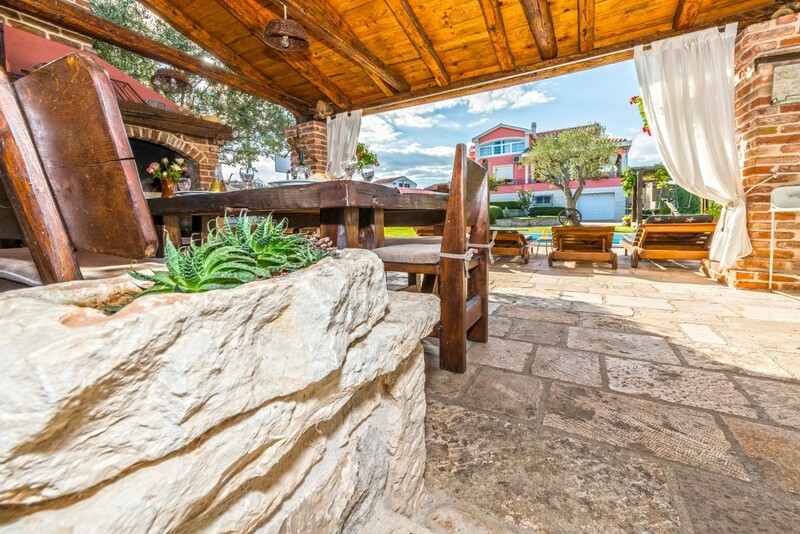 Contact us if you have any questions about villa and find out special deals!